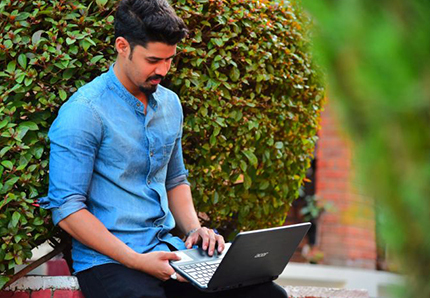 Living and Learning at IILM is a memorable experience. 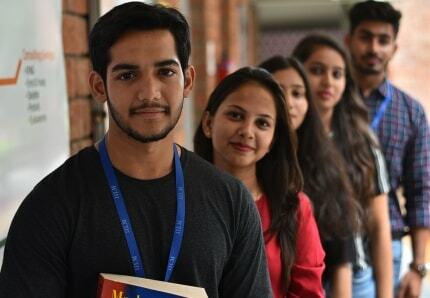 It is not enough to say that students find IILM campus a home away from home, as campus life for the students of IILM is definitely a lot more. It is an involved experience, the essence of which becomes a happy memory for the students in their later life. Sports, games, music and fests are a part of the routine. A typical day at IILM begins with an interaction with friends and classmates. During the course of the day students are exposed to a diverse set of management subjects that give them insights into the management world. The 75 minute sessions are a blend of academic concepts and real life case studies. A series of activities like Business Quiz, Poster making competition, Rangoli making, Jhanki making and many more activities are organized from time to time to ensure the overall development of the students. 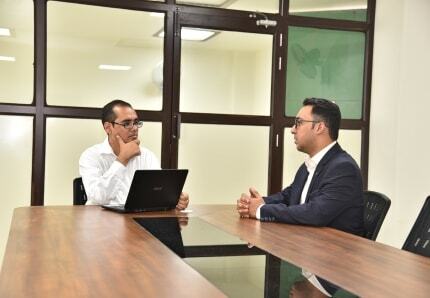 Apart from serving as a platform to express themselves these activities help the students in out of box thinking to solve diverse business situation. 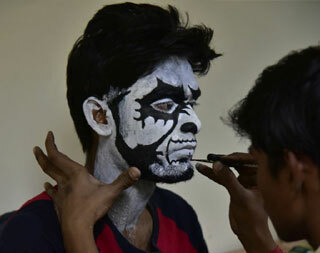 The students organize IILM's Annual Fest-ZEAL, in February every year. 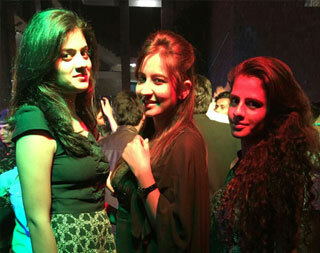 This regional level gala event witnesses participation of 500+ students from various colleges. About 35+ events categorized into Academic, Cultural, Sports and Informal categories are organized over 3-4 days. 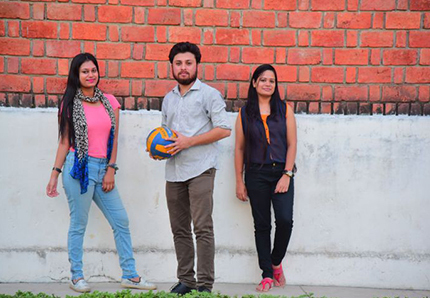 The entire event is conceptualized and managed by IILM students. 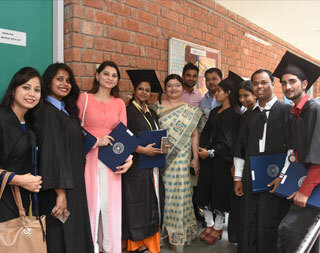 IILM Academy of Higher Learning organizes a grand Convocation Ceremony for each graduating batch of Post Graduate Diploma in Management. This is a very formal event in which the graduating batch is awarded the diploma and the meritorious students are bestowed with Gold, Silver & Bronze medals by the distinguished chief guests. 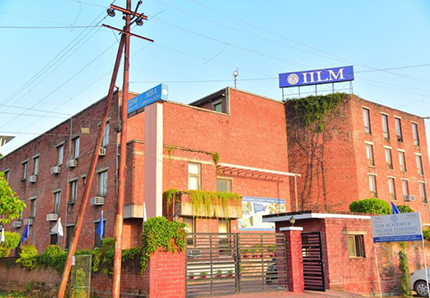 IILM Lucknow has an alumni network of 700+ students. 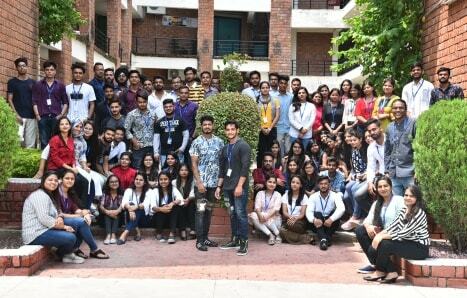 Every year IILM organizes a grand Alumni Meet to make the Alumni feel connected with the institute and to give them an opportunity to relive old memories. The current students grab the opportunity to meet the alumnus, build their networks and learn about the career opportunities from them informally.